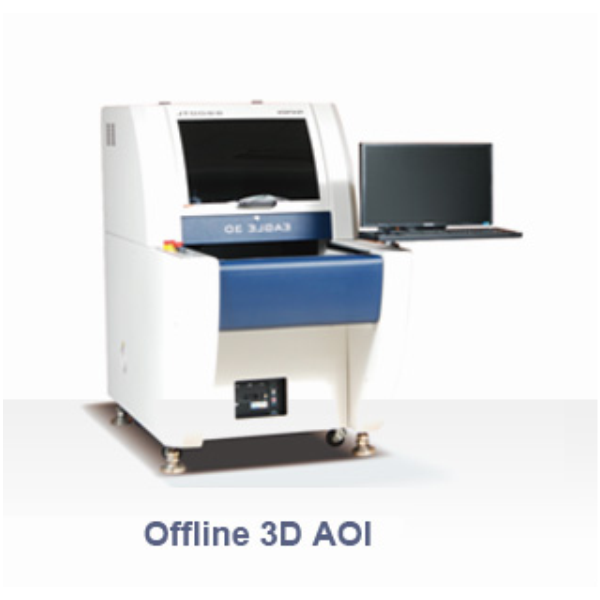 3D AOI & SPI Systems from Pemtron are world Class and offer true 3D images and technology. Pemtron's flagship TROI SPI System is already a leading SPI machine with some very prestigious accounts using the SPI. Since the launch of the 3D AOI System 2 years ago, the software has come on leaps and bounds, very easy and intuitive. This winter our Engineers are having top up training on both SPI & 3D AOI both in Spain & at the factory/R&D centre in South Korea. With these updated skills we will be re-focussed on supporting our current and future customers. The Standalone 8 projector 3D system which has the same hardware and functions as the In-Liine system (with exception of the conveyor and SMEMA) is priced fairly. The 3D Standalone machine is available to view at our facility in Bradford and will also be exhibited at "What's New In Electronics" - Birmingham NEC on 9-10th May 2017. For a demonstration, please contact us further.